Heavy duty diamond weave perforated bed roll. Keep your salon beds protected! Caronlab Australia’s Disposable Bed Rolls and sheets are available in absorbent Pure Cellulose, super soft Fine Venetian Spun Lace, Heavy Duty and New Diamond Weave to keep your treatment beds protected and your clients comfortable throughout every spa and salon service including waxing, massage and wet treatments. Each roll is perforated for your convenience. 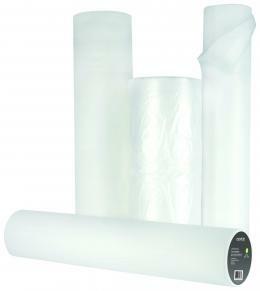 100m Diamond Weave Bed Roll NEW!